Potent, full moon blessed. 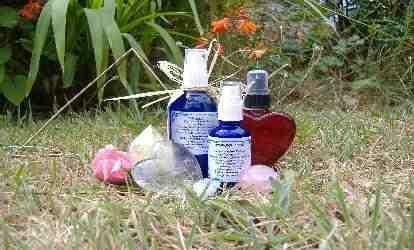 Enhancing psychic and ritual workings. Aids intuitive, reflective insight and lucid dreaming. Calming and protective. 50ml bottle. Moonstone, Angelite, Selenite Crystal Charged Water, Blend of Flower Essences, Essential Oils of Geranium, Jasmine, Rosewood, Benzoin, Myrrh, Lavender Water, Alcohol Denat. 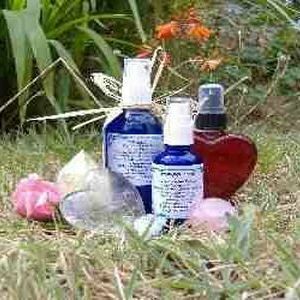 This spray's vibration is very powerful - please ensure you are aware of the practice of 'closing, grounding and protecting' your energy field before resuming your normal activities or interactions.